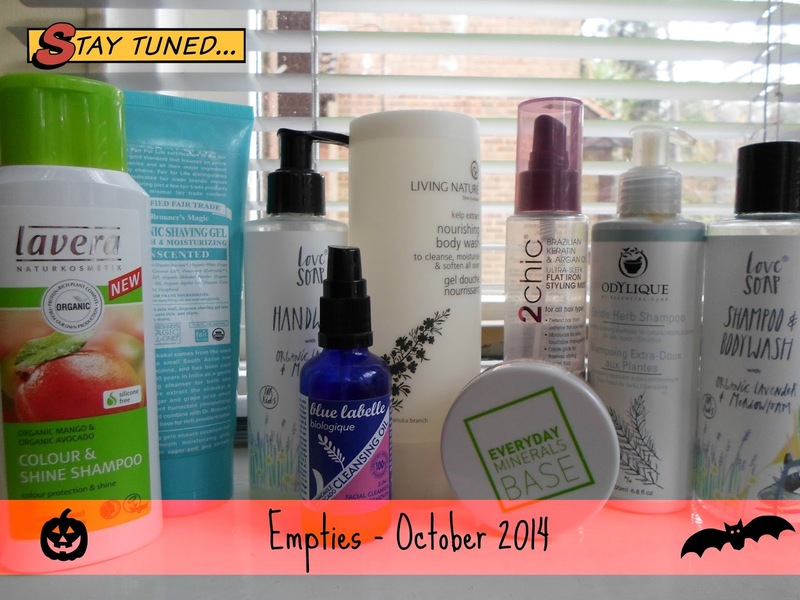 This is a couple months worth of empties as I'm alternating between Favourites and Empties. Products featured in this video listed below. I always wanted to try love soap but they dont ship here! That is a shame, unfortunately a lot of the brands I feature are UK based so I guess they are not inclined to offer shipping overseas. Perhaps they will get picked up by a 3rd party site who will offer that service.